Alex Darr joins the Council from Brighton, where he works as an Employment First Core Member. He’s also done considerable work with the Livingston County Humane Society as a volunteer after graduating from Brighton High School. After he finished high school, Darr started at the Livingston Educational Service Agency adult transition program, where he is currently enrolled. 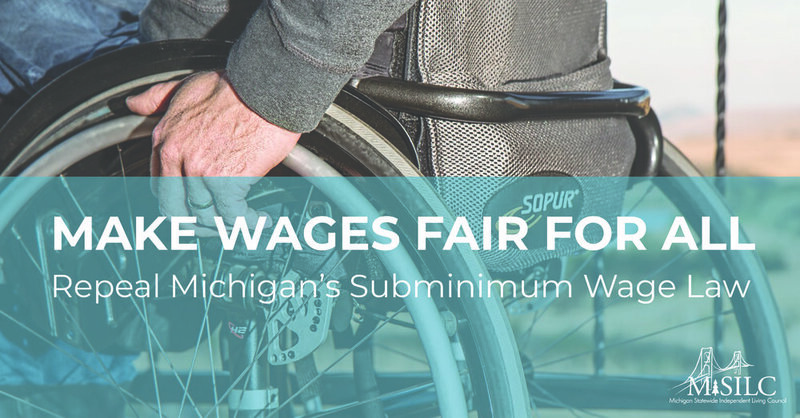 “What prompted me to join the Council,” he said, “was the unique opportunity to make a difference and shape the independent living movement across the state.” He is very interested in advocating for independent living, not just in his hometown, but all over Michigan. His Council term continues through 2019. He hopes to “provide as much input to the Council as possible,” Darr said. In his free time, Darr is a fan of music, sports and video games.